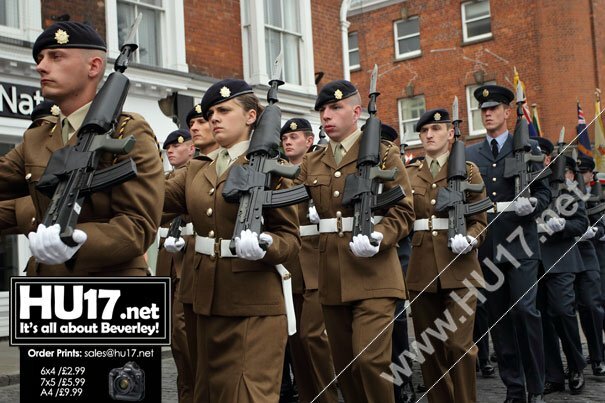 East Riding Armed Forces Community Covenant is Marching Ahead | HU17.net – It’s all about Beverley! More than 25 representatives from a range of organisations and services which help to support and deliver the commitments made to the UK’s armed forces met this week to consider how best to take forward the East Riding Community Covenant and ensure it continues to provide support to those who most need it. Established at a ceremony at the Armed Forces Day celebrations in Beverley in July 2012, the covenant is a statement of mutual support between the local community and its local armed forces, with the purpose of encouraging support for both former and current armed forces personnel and their families who live in the area. This week’s meeting considered the priorities that had previously been agreed. These focus on health, money matters, education, childcare, housing, employment and training, all of which have seen good progress being made. It was unanimously agreed these areas should continue to be a focus for activity and those attending reaffirmed their commitment to working to ensure the covenant makes a difference locally. Future work will centre on the delivery of a revised action plan managed by a single delivery group. Progress will be reviewed on a regular basis. Consideration was also given to the development of projects that could attract funding from the Community Covenant Fund, a national fund set up to support local initiatives that support and promote the aims and objectives of local covenants. The fund currently has an annual allocation of £10million nationally. “The enthusiasm shown at today’s event clearly demonstrates the continuing strong support from a wide range of organisations and community groups for the East Riding Community Covenant. “Much has been achieved over the past three years and I am confident that we can build on this as we move forward. 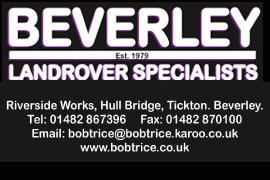 “For example, we were successful in securing, from the original Community Covenant Grant Scheme, more than £27,000 to support the provision of play equipment at the Leconfield Playing Fields in 2013 and a further £25,000 to fund the creation of a play area at Leconfield Nursery in 2014.